PDO Parmesan Cheese made exclusively from Bruna Alpina, vacuum-packed and hand wrapped. Choose a cheese made from a special milk. The 500 g portion is ideal for a small taster so go ahead and treat yourself, or someone dear to you. 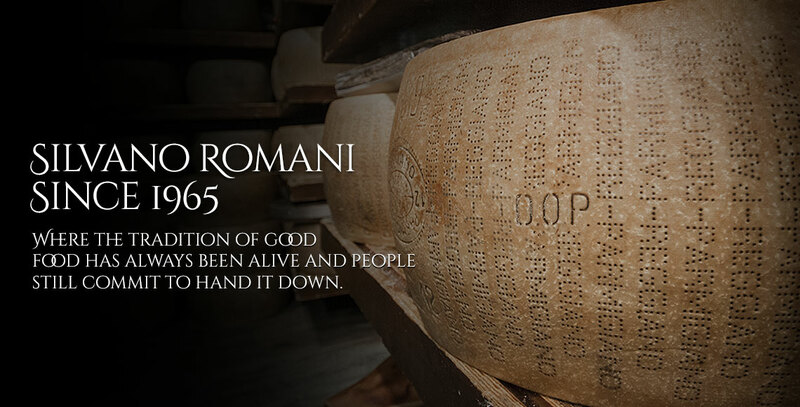 PDO Parmesan Cheese made exclusively from Bruna Alpina in 500 g portions, vacuum-packed and hand wrapped. Parmesan made from Bruna Alpina milk is like no other cheese. The milk of this breed of cow is richer in casein than those used in the production of other Parmesan Cheeses, they don't call it "white gold" for nothing. 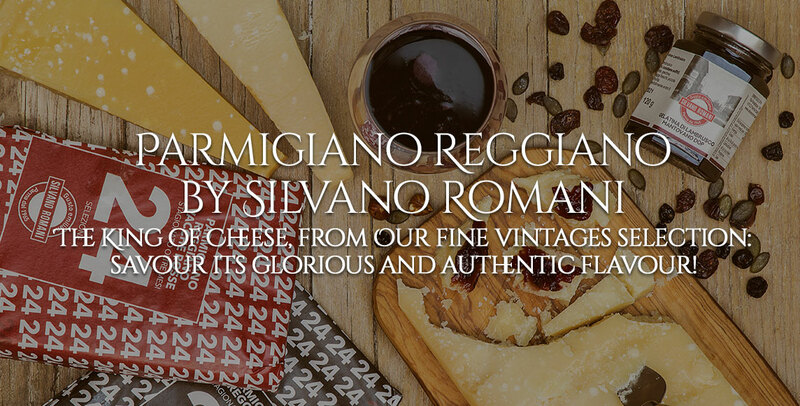 Find out more about its characteristics and how best to store this unique cheese. Parmesan Cheese made exclusively from Bruna Alpina is sweeter, more aromatic and delicate on the palate compared to traditional Parmesan Cheeses. The cheese is an intense straw yellow, a characteristic color resulting from the diverse hay varieties used to feed the animals. An aroma reminiscent of cream, butter, herbs and fruit. A flavor which evokes fruit and cooked vegetables, with subtle overtones of almond. Soluble, balanced and granular, crumbly to perfection, it has a flavor which is persistent, but not too much so. Parmesan cheese is recommended for people intolerant to proteins in cow's milk, it is free from lactose and is lower in fat than most other cheeses. It is healthy, tasty and light, perfect for children, the elderly and the sporty. Parmesan Cheese made exclusively from Bruna Alpina is made from a milk rich in proteins, particularly B of the k casein, a nutrient which improves the assimilation of fat and cheese proteins; it also contains higher levels of calcium and phosphorous. Flake and serve alone. 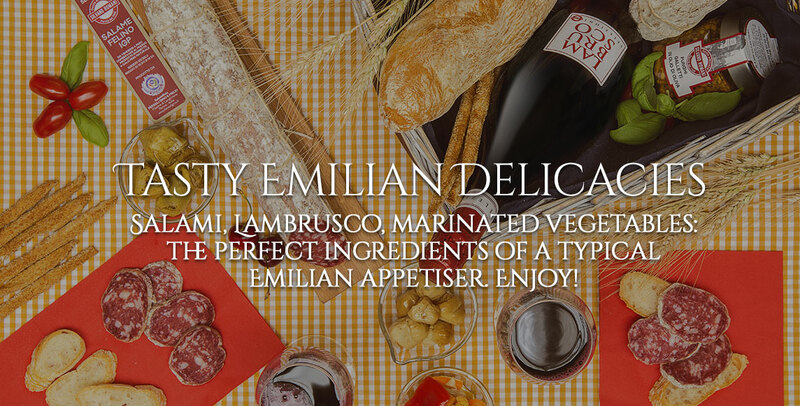 Alternatively, it can be served as an aperitif, snack, or with a few slices of bread. This particular Parmesan cheese also goes well with jams, fruit compotes and dried fruits, such as melons, grapes and figs. Grate onto first course pasta dishes, soups and risottos or serve with vegetables and fresh seasonal salads. Parmesan Cheese should be stored at below 10°C. If the vacuum-pack is unopened, the Parmesan Cheese portion can be stored in the refrigerator for up to 6 months from the date of packaging printed on the label. Once opened, place the Parmesan Cheese in the refrigerator, preferably in the bottom compartment, and eat within a month. Before placing in the refrigerator, wrap the cheese in cling film, a dry cloth or a linen bag, or in a glass or plastic container. Remember to clean the crust often to avoid the formation of mould.